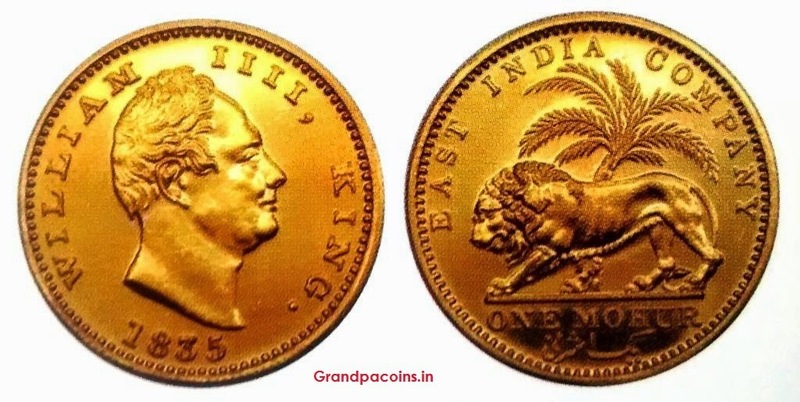 1 mohur gold coins of William IIII was sold in auction for 13 crore in 2015. A Bangalore based businessmen bought it now gifted to his son. So you only 4 lakhs?